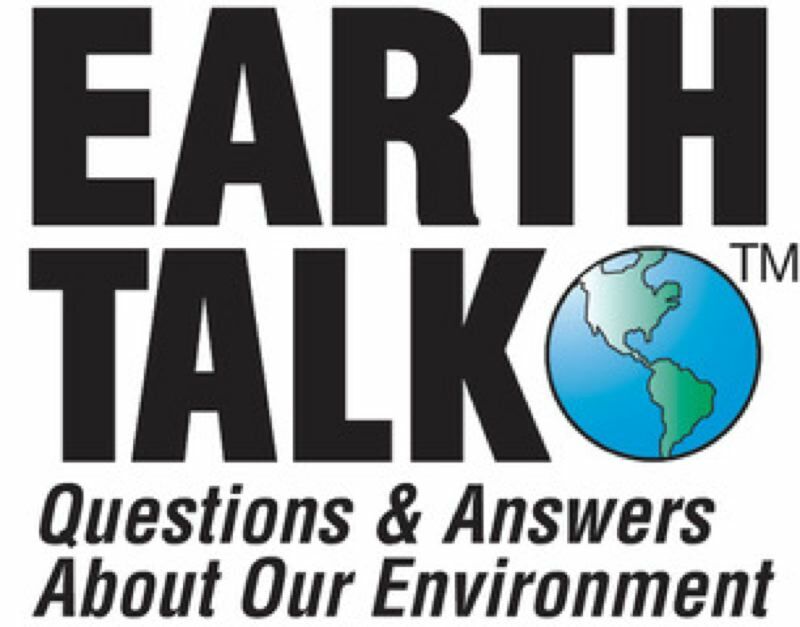 Dear EarthTalk: What are so-called "intentional communities"? And are there any in the U.S. that are sustainability-focused? By definition, an "intentional community" (IC) is a planned residential community built around commonly held values, which usually foster social cohesion and shared responsibilities and resources. Some such communities are centered around religion, but others primarily seek to live more lightly on the planet. 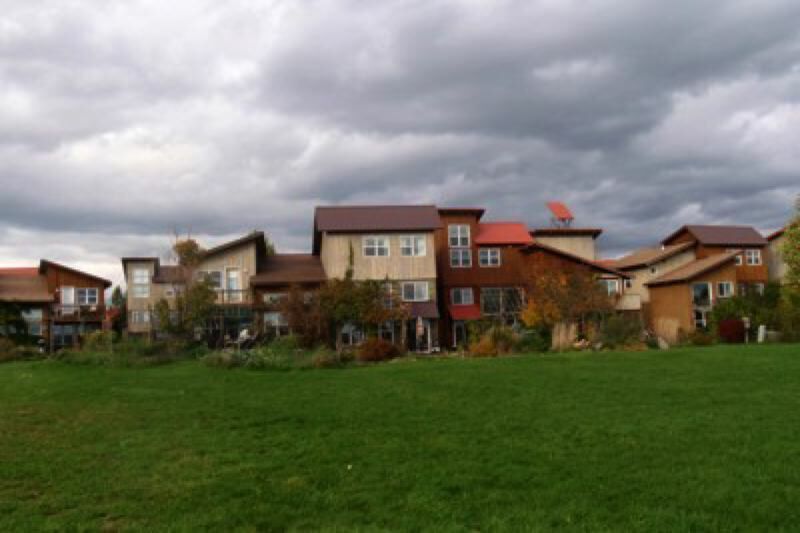 Collectives, co-housing communities, ecovillages, monasteries, survivalist retreats, ashrams and yes, even communes, are all forms of ICs that still exist today in the U.S. and elsewhere. "Humanity thrives when people work together," says the Fellowship for Intentional Community (FIC), a Missouri-based non-profit that promotes the development of ICs and the evolution of cooperative culture in the U.S. and Canada. "An 'Intentional Community' shows what happens when people take this premise to the next level—by living together in a village of their own making which reflects their shared values." "Homes in the village are built for maximum energy efficiency," says resident Clara Changxin Fang, who moved into EVI back in 2009. She adds that each of the community's clustered duplex housing units is situated for maximum solar gain and feature super insulated walls and high-efficiency triple-pane windows facing south to take advantage of natural light and heat. A shared hot water system is designed to service eight homes at once with minimal heat loss. Development is clustered to maximize open space.